Envisage a Christmas celebration that’s unlike anything else you’ve ever been to. 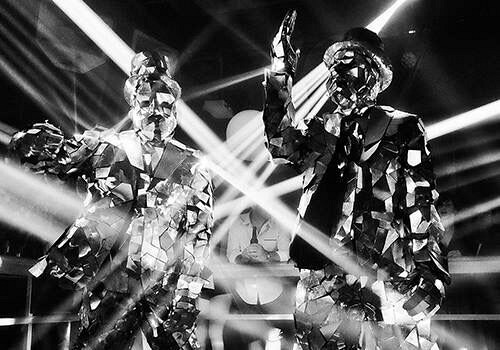 Think a world of elite live music, top London DJ’s, jaw-dropping laser shows and exclusive dance acts that will be sure to mesmerise; throw in tantalising street food and drink and you’ve got Glittervault – the ultimate Christmas party. 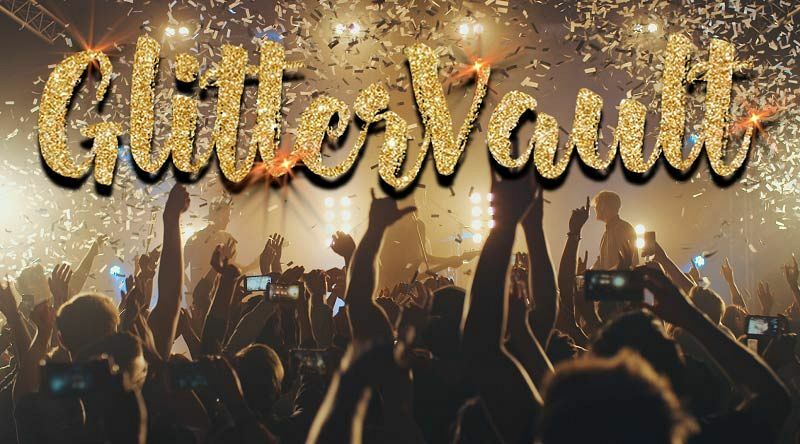 This year, this Vauxhall based venue in London is offering Glittervault for private groups of 150-300 guests, where they’ll experience a truly unforgettable evening. Start the night with a warm welcome from the friendly team on arrival and make your way to the Grand Upper Hall, where you’ll be served complimentary canapes and chilled glasses of prosecco to get those party vibes flowing nicely. If you’d like to enjoy unlimited drinks from the bottomless bar during the evening, then why not purchase one of the venue’s wristband tickets enabling you and your guests to fine craft ales, ciders, wines, prosecco and spirits. Suddenly, your attention will be drawn to the talents of “Lumina”, the venue’s breath-taking violin spectacular, where outstanding music is combined with mesmerising lasers. It won’t be long until you and your team are summoned to The Vault, where the real party lies in wait. You’ll notice the stunning historic arch as you arrive here which makes for the perfect VIP night club experience and will be entertained with an incredible performance from the venue’s ‘Mirror Men’ podium dancers. Make sure you’re hungry, because the waiters will be serving you a whole host of mouth-watering street food, that’s been prepared by top chefs. The food is available on an unlimited, all you can eat basis for two hours, so you can indulge in as much as you like! 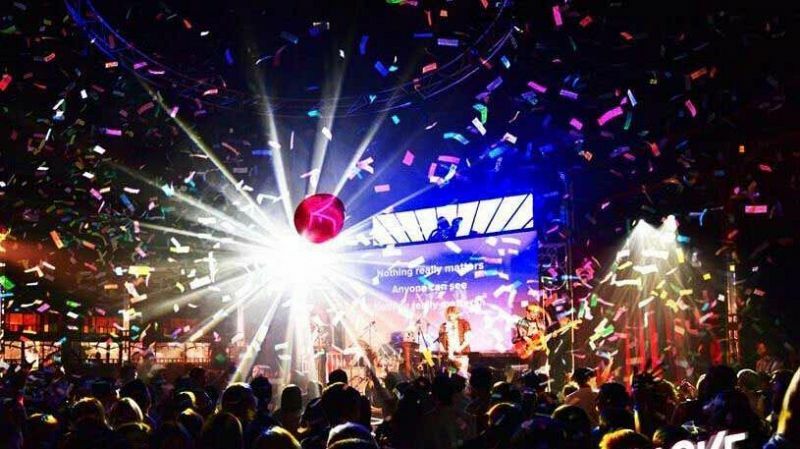 Afterwards, look forward to the talents of ‘Massaoke’ to hit the stage and perform some amazing pop, indie and rock anthems – you’ll experience nothing but pure euphoria! After Massaoke’s final set, it’s time for the top London DJ to keep the electric atmosphere going; watch their live mixing skills and experience the best party anthems around and allow yourself to be absorbed into this unique VIP party night. Glittervault is an exclusive event unlike anything you’ve ever witnessed; send an enquiry through today! Please note that the headline price of £80 per person excluding VAT is based on private hire of 150 guests on Sunday and Monday nights .